"This ketchup does come close to those name brands in terms of taste, texture and color. I've never had a tomato paste-based ketchup that I liked, so I decided to cook down crushed tomatoes instead. By using the slow cooker, we take most of the labor out of the process." 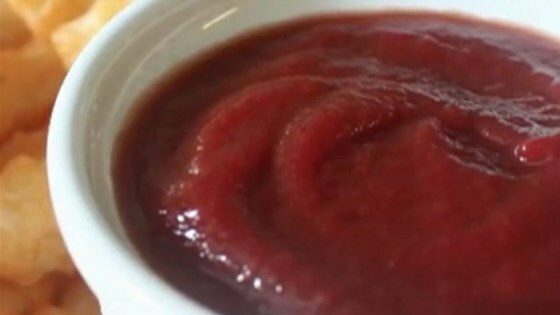 See how to make your own ketchup from scratch.